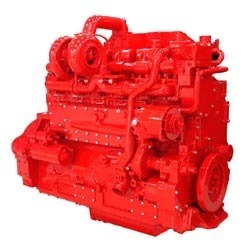 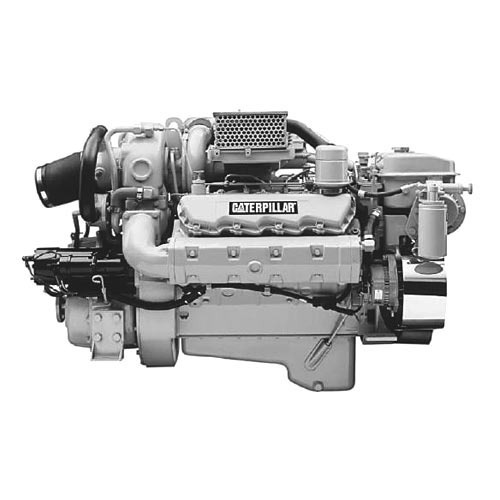 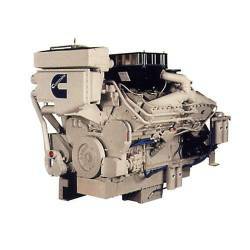 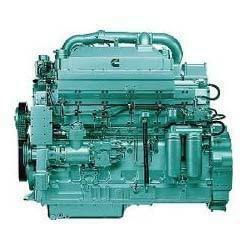 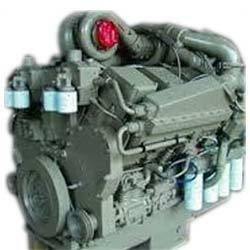 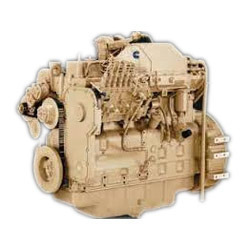 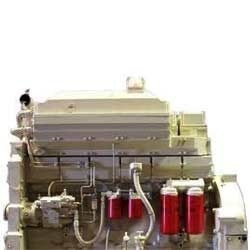 Our organization specializes in offering Marine Auxiliary Engines to our clients. 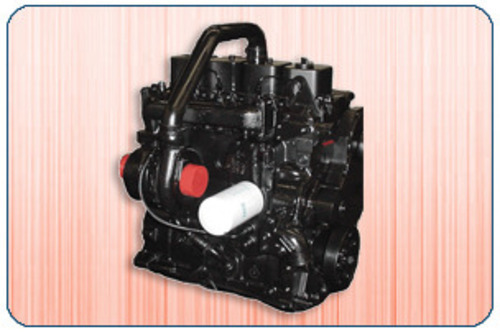 Engineered with perfection, these engines are developed by experts using best quality machines and components. 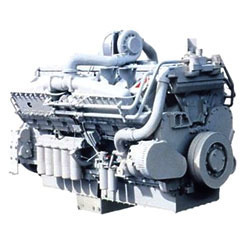 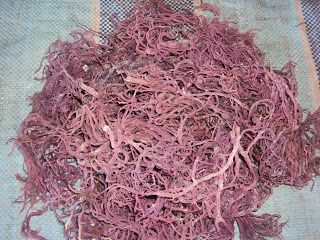 These are tested by experts on well defined parameters. 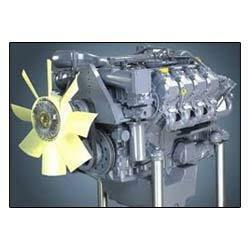 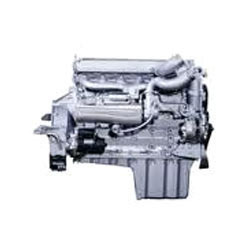 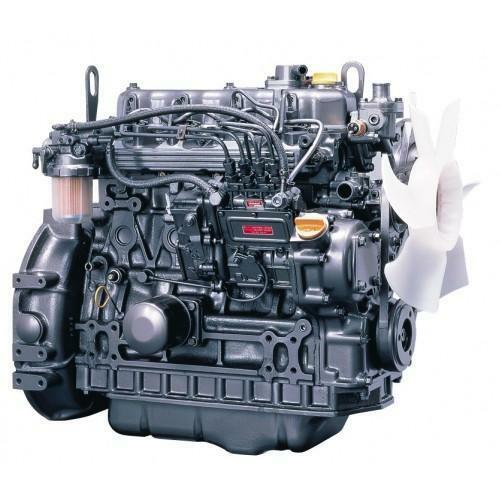 These engines are offered in technically advanced range to our clients. 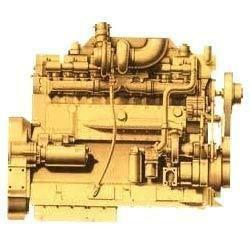 Most importantly, these engines are truly versatile and operate in hassle free manner.